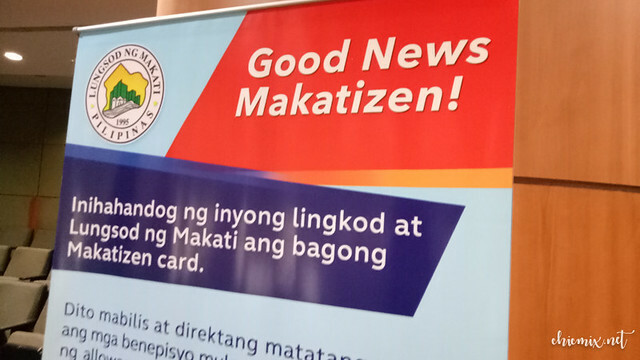 Today is a great day to be a citizen of Makati City, because they recently launched the Makatizen Card! 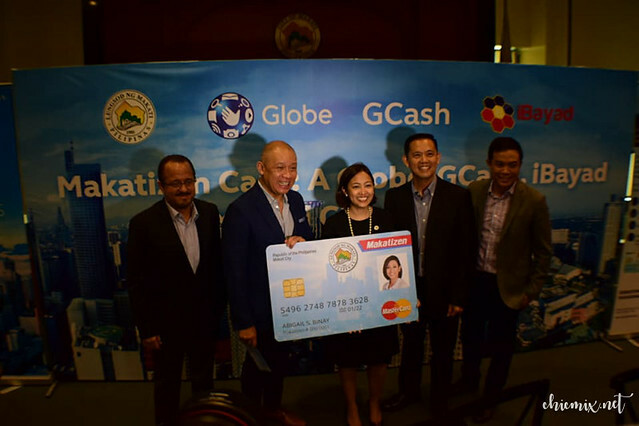 The Makatizen Card has multiple functions, from an ATM Card, to a valid government ID and so much more! 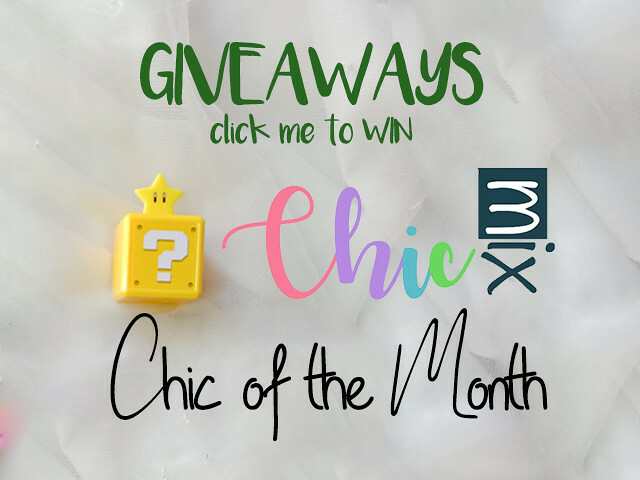 Read on to find out what and how to get yours now! 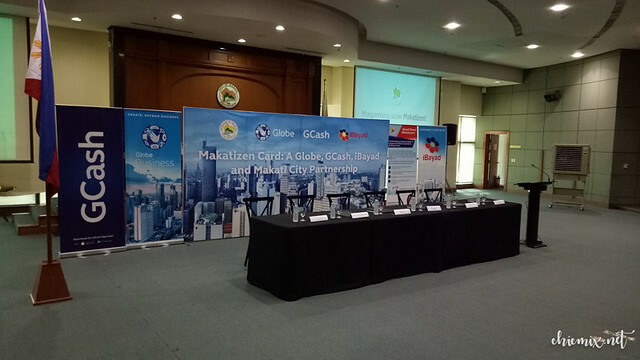 The Makati Government collaborated with Globe Telecom GCash and iBayad,and created the Makatizen Card for more comfort for the citizens of Makati. 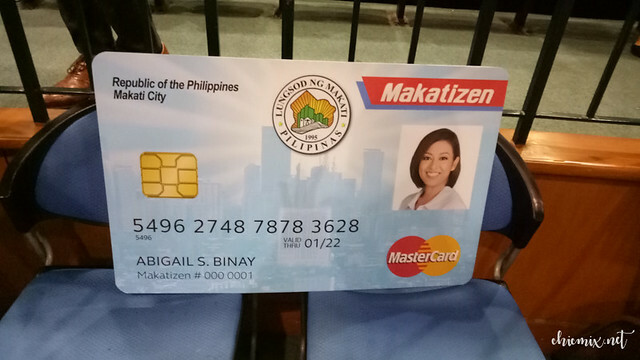 The Makatizen Card will allow the city's 500,000 residents to access city government services, they can use it to pay fees and taxes, personal remittances and such. 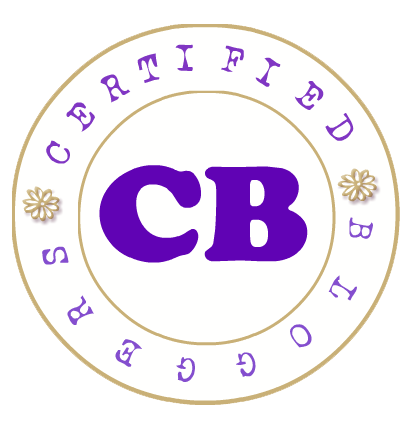 All the while it containing and being equivalent to your senior citizen ID, and yellow card and other things as it is considered to be a valid government ID as well. 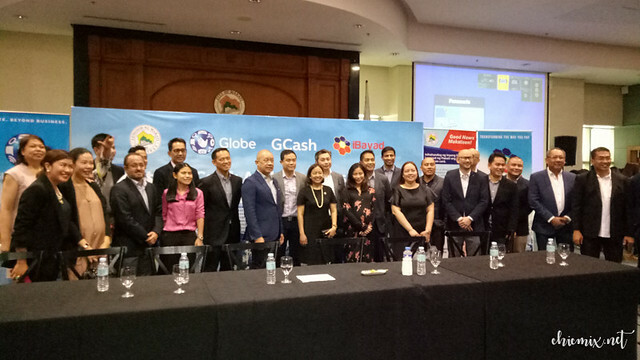 Mayor Binay noted that although the Makatizen card with it's instant access to the city government's services in itself is a major leap forward already, the collaboration with Globe, GCash and iBayad will mean an efficient and cost effective way of meeting day to day needs and obligations through the wide range of digital and mobile services. 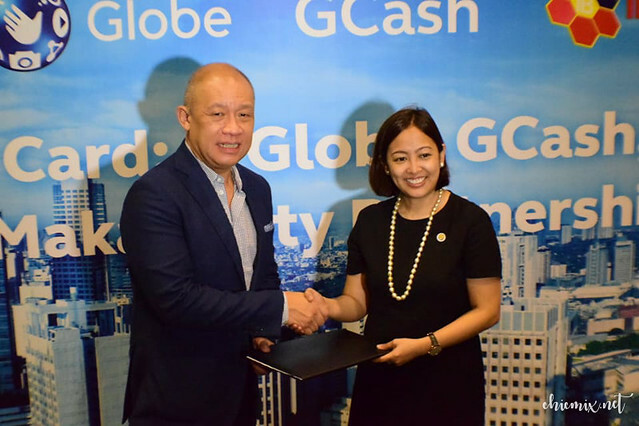 The Mayor also said that the city government will extend full support for Globe Telecom's initiatives toward strengthening its telecommunications network and thereby promoting a digitally connected Philippines. In easier words... 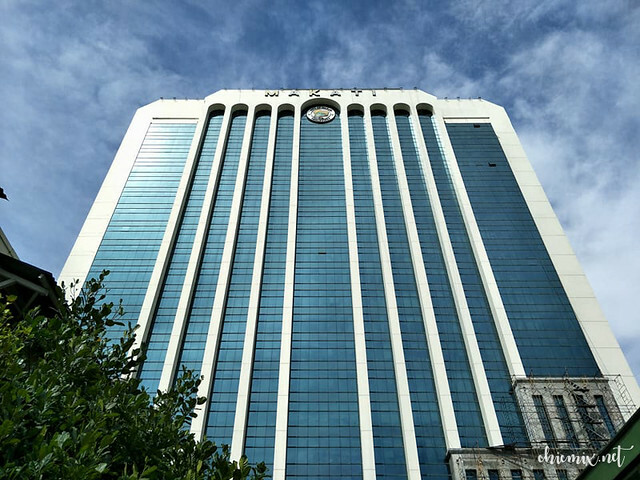 Better cellular and internet signal for the city of Makati with their latest collaborations. We got to see first hand the test of about 1000 functioning sample cards yesterday. You can even use this card to buy our favorite street food- fishballs and kikiam! 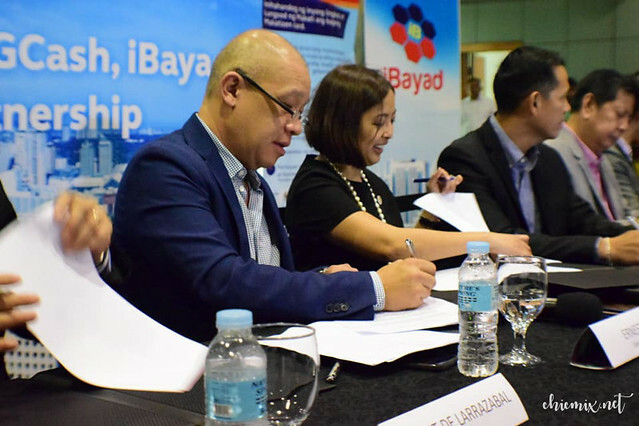 As an additional benefit for Makati City residents and employees, there will also be the iBayan "Makatizen Loyalty and Rewards program" which will promote the continued use of the card and earn loyalty points that can be used to purchase items. 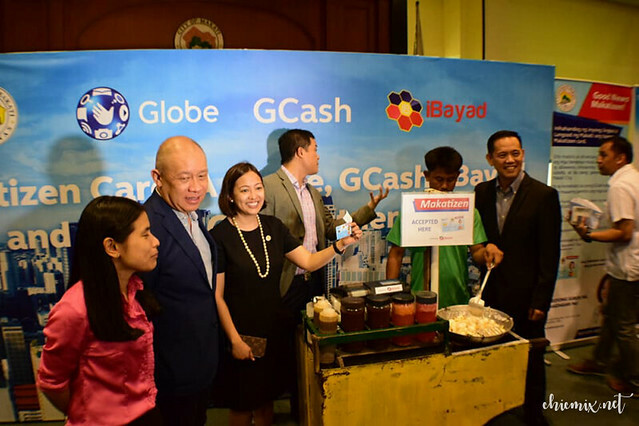 Benefits of a GCash card is also interlaced with the Makatizen as it will be used for real time crediting of salaries and benefits of employees, health beneficiaries, senior citizens and students to improve operational efficiency and tracking of cash flow. Wow, this is awesome. 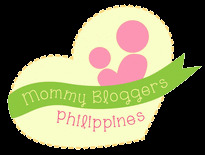 I thought this idea is impossible here in the Philippines as most countries are using this system. Truly, Makati is really great, kudos to the Mayor of the City for this. Makati will surely be an inspiration to a lot of big cities and hopefully they can have this kind of system as well. I'm looking forward that we can have this in Cebu as well. 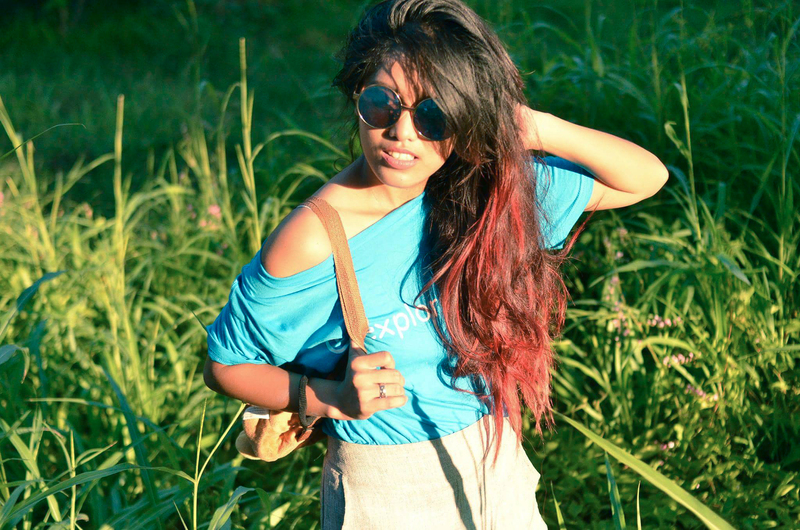 I really like this idea and this is truly a hassle free for everyone. This is such a great idea! I don't see any negatives to this yet. I hope Quezon City follows suit. It'll help people like me that need primary IDs but don't have the necessary paper work or time for that matter.